This week on #CPChatNow there were a variety of topics talked about as always. The topics ranged from our co-host’s time in Spain on his study abroad trip to the difficulty of finding shoes. This is your interim co-host, Devin Axtman, taking you along on this week’s recap. All aboard! 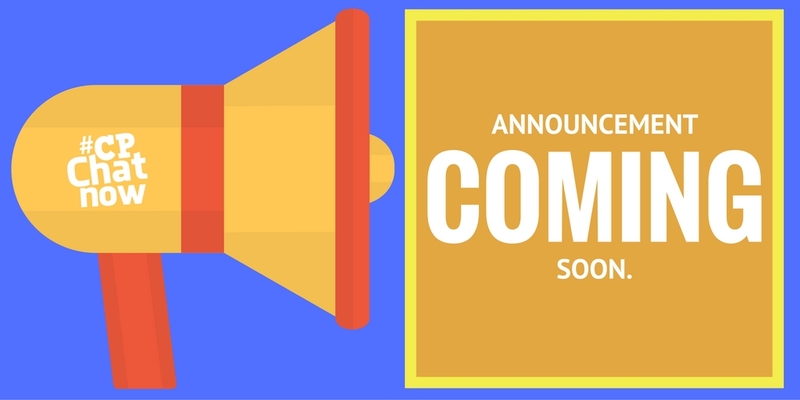 Unfortunately, our other co-host, Zach Fenell, missed his first chat since September of 2014 due to a power outage. I also shared our regular co-host, Blake’s, blog from his study abroad trip in Spain. The blog is worth checking out for the attempt at the wheelchair ramp alone! Next we talked about the common misperception people have that disability is something that needs to be fixed. Hannah and Blemi agreed that the person with a disability has a right to decide whether they want to be fixed or not. Hannah and I talked about ignorant comments others had made towards us including at a concert and when somebody blessed my legs. Finally, many chimed in with a common problem people with CP face, finding stylish shoes. This brings us to our extend-the-conversation question: What are some everyday things that are difficult to find because of your CP? Please share your responses in the comments. 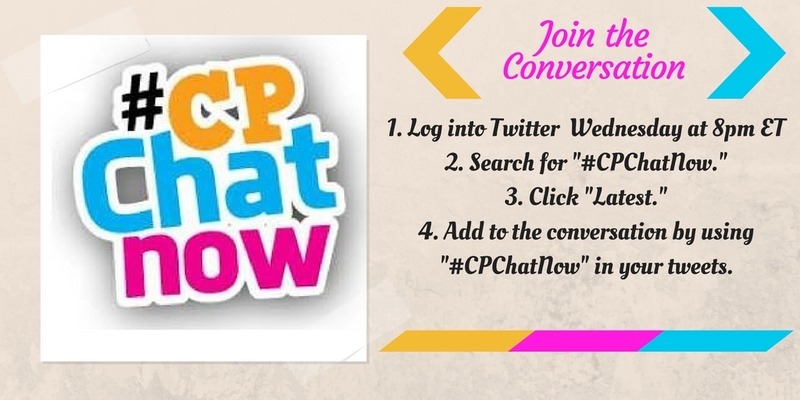 Please join us next Wednesday for more #CPChatNow fun!